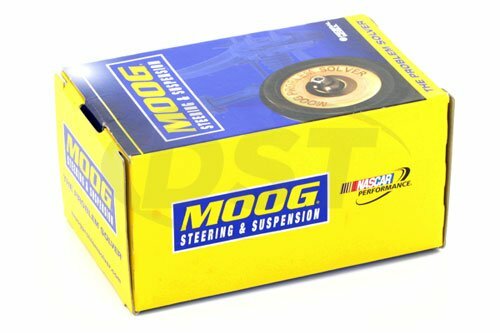 What is the proper torque for item moog-k8158? 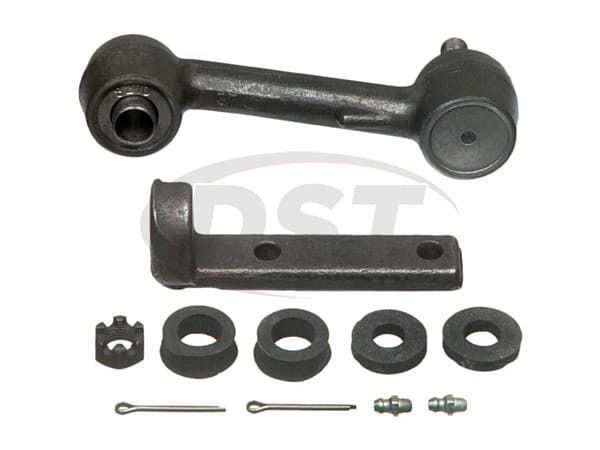 Idler arm to the bracket. Thank you! Unless noted in the instructions or a notice in the packaging you use the OEM torque specs. For torque specs you need to consult a shop manual.